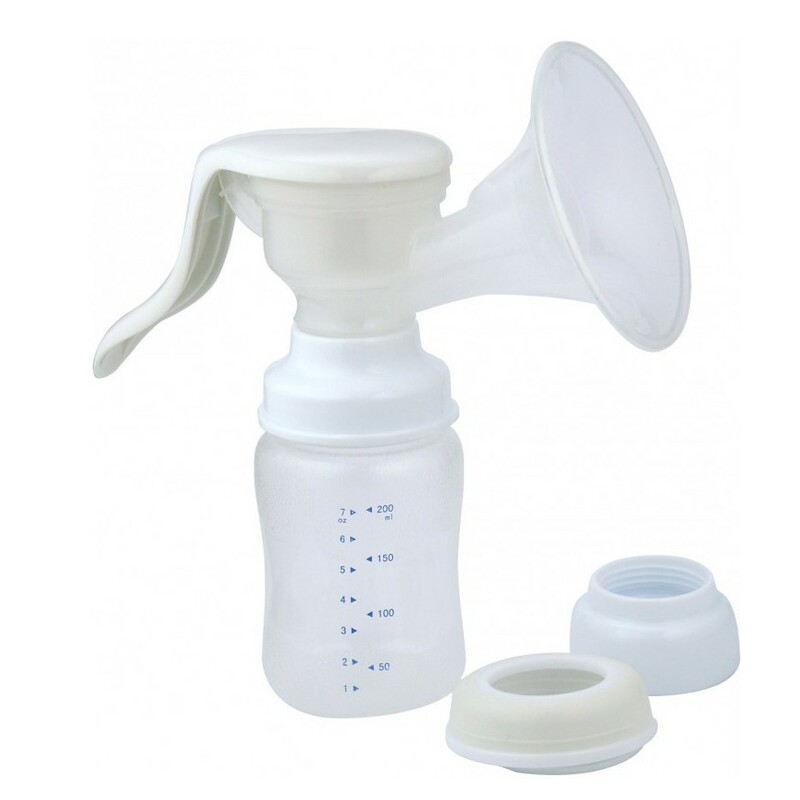 The manual Breast Pump characterized by great comfort and easy handling. BS 860 makes you thanks to its manual operation independent of a power source and is therefore ideal for use on the go. It is characterized by great comfort and easy handling. 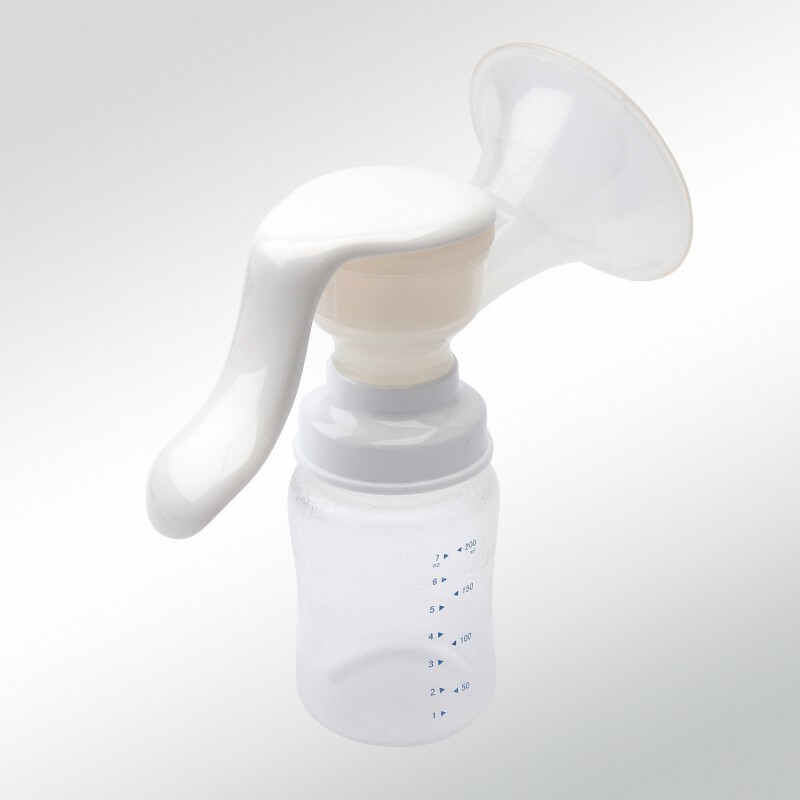 BS 860 is suitable for baby bottles with normal opening (35mm) and is easy to clean. Only a carefully cleaned milk pump reaches its full suction. The breast pump and its accessories must be cleaned after each use to ensure function and hygiene. Please do not hold the Pump under water or take it apart, otherwise the pump-function is no longer guaranteed. If you are using the breast milk to feed a premature baby please follow the instructions of your doctor strictly. 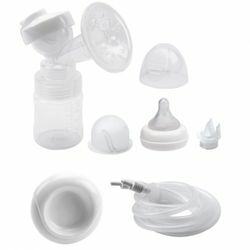 Get used to your breast pump, and practice proper pumping. Pump out at the same times at which you would breastfeed your baby too, even at night. Pump alternately on both breasts off, and change the chest when the milk flow is low. Pump max. 7 minutes on each breast. Then go again to the first chest and try again, max. 5 minutes to pump. Repeat the exchange and pump again max. 3 minutes after. At first it may take some time until the milk flow gets going. Also, the amount of milk can vary, as the milk production adjusts the daily needs. Do drink a lot, especially unsweetened drinks to support milk production. Just like breastfeeding, you should look for pumping a quiet place where you can sit relaxed and comfortable. The pumping unit does not dive under water or sterilize, as this function may be impaired! The baby bottle is not suitable for cleaning in the dishwasher!